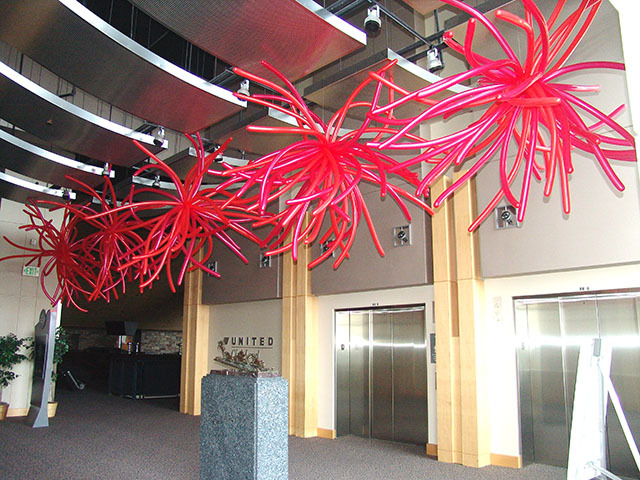 These balloon chandeliers at Invesco Field went over very well. 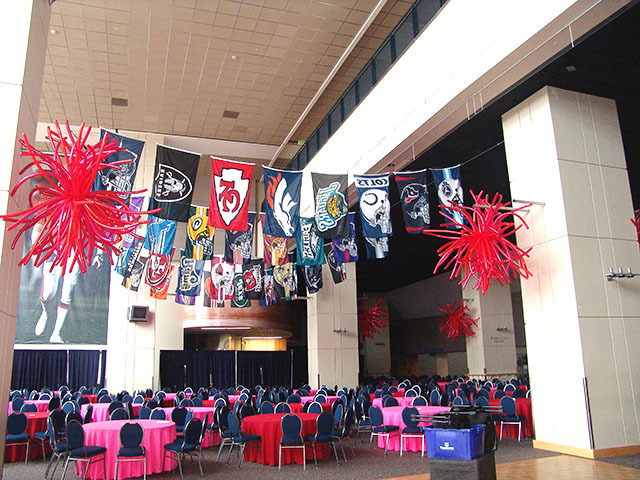 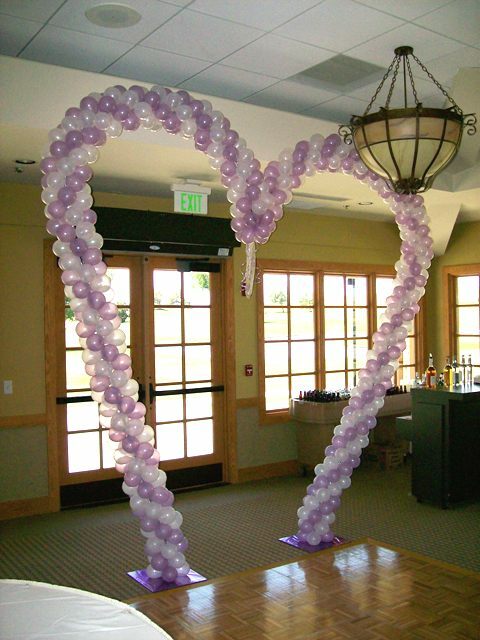 If you have an event in the Denver area, please contact us to see what we can create for you. 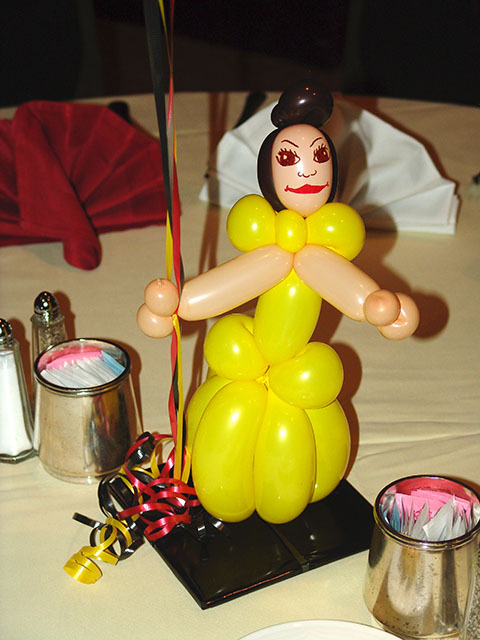 Here is Belle from Disney’s Beauty and the Beast. 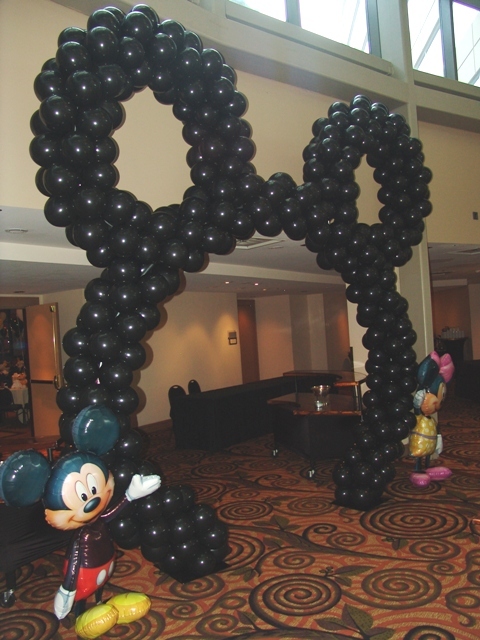 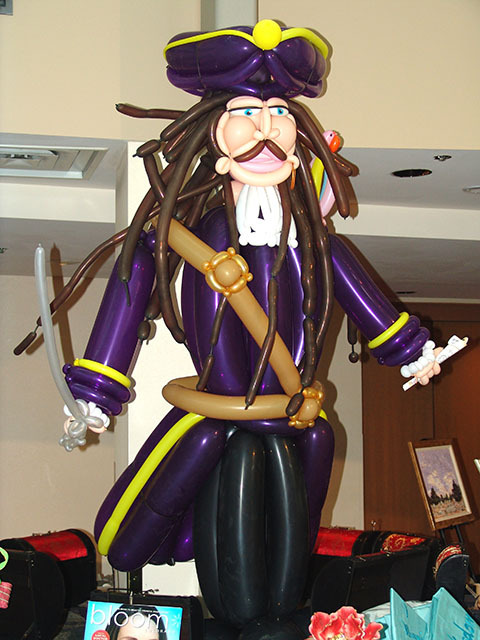 We have two more Disney balloon centerpieces which we will featurein the next few posts. 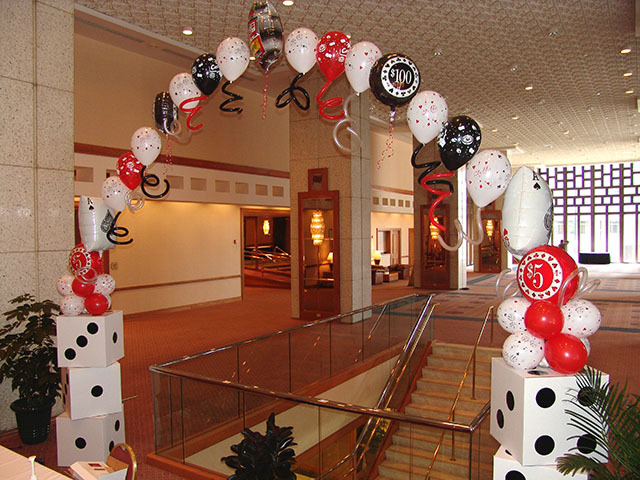 Las Vegas and Casino themes are always a big hit. 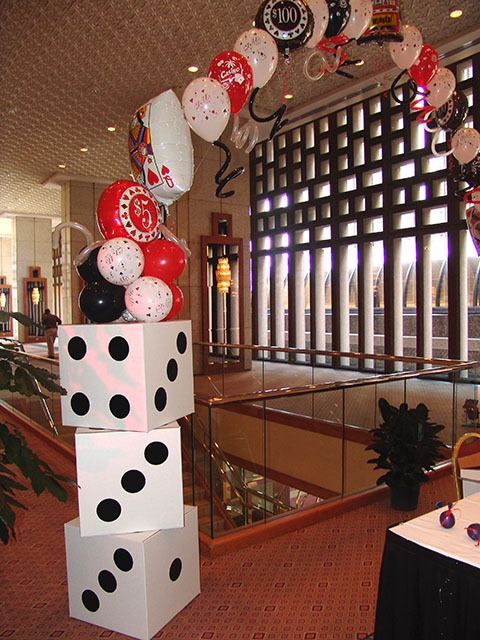 Here is a twist incorporating white boxes as dice and adding printed latex balloons and mylar balloons. 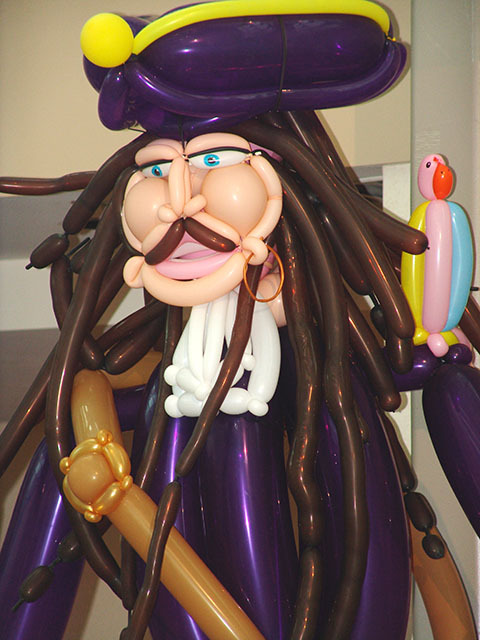 Hope you have a hot hand tonight!